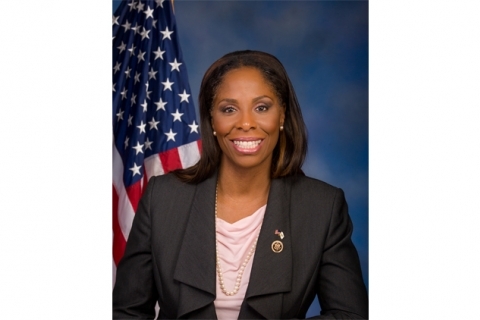 WASHINGTON – Congresswoman Stacey Plaskett has announced today that Interior Assistant Secretary for Insular Areas Esther Kia’aina has released $2.1 million in grant funding under the Office of Insular Affairs’ (OIA) Capital Improvement Project (CIP) Program to repair public school buildings in the Virgin Islands. “I am pleased to announce, today, that the Department of Interior and Assistant Secretary for Insular Areas Esther Kia’aina has released more than $2 million in grant funding to the Department of Education for maintenance to the territory’s school,” Plaskett said. The grant funding is part of OIA’s Insular Assessment of Buildings and Classrooms (ABCs) Initiative. The funds will be used to install or replace fire alarm systems, upgrade fire protection and plumbing infrastructure, conduct Heating, Ventilation, and Air Conditioning (HVAC) repairs in schools as well as conduct structural repairs at other public school facilities. Plaskett also said that while today’s announcement is very good news for the territory, there is still work ahead for the years to come. The U.S. Department of the Interior’s five-year strategic plan includes a goal to improve quality of life in the insular areas, with a focus on education. Through the ABCs Initiative, the U.S. Army Corps of Engineers provided Interior with a unified system for documenting and monitoring the structural conditions and operating systems of all schools in the territories, while providing indications of the adequacy and effectiveness of the resources devoted to facilities maintenance. As part of this initiative, all school sites and buildings, structural elements, and the health, safety, and welfare of inhabitants were assessed during the inspections. Plaskett Alleges Feds Shorted The Territory $100M in Rum Cover-Over Funds … And Mapp Missed It!